Whoever says that raising kids is easy was either lucky or never had kids. In fact, it is probably one of the hardest and most responsible things in life. We might agree that some kids are easier to handle than others, but they all have one thing in common – if they decide to destroy something, you can be sure that some damage will be done pretty soon. 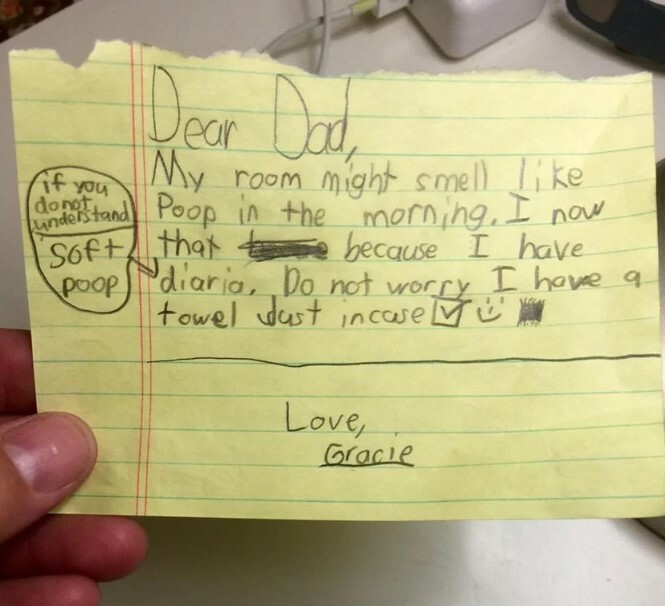 Gracie obviously cares about a lot of things, and she decided to write this cute note to her dad, which is adorable. It is a good thing that she realizes what the problem is, but we guess that a towel would not solve the problem and her dad will have a rather nasty chore to do. 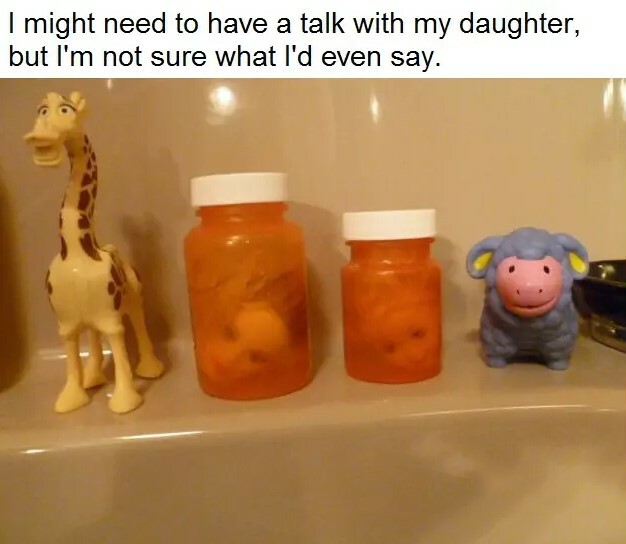 Well, this girl’s dad definitely needs to talk with her and explain certain things, but we have no idea how would he pick up the conversation considering what she did with these dolls. Maybe she was inspired by something on TV that she was not supposed to see in the first place. 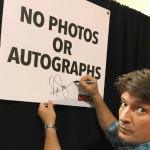 And we need to add that he is as ruthless as he is funny! 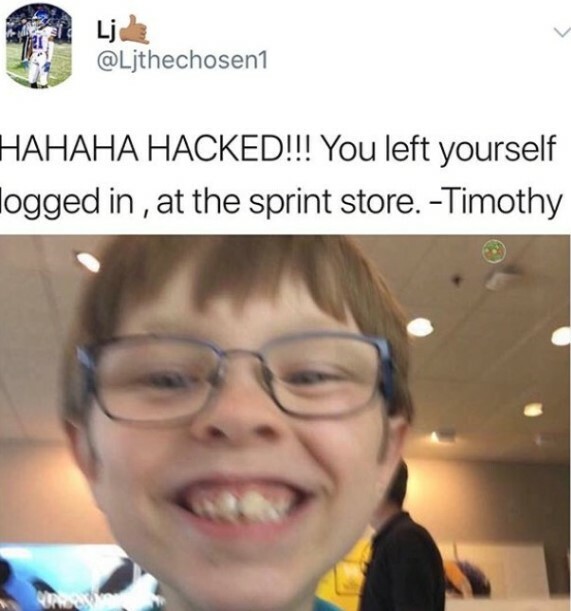 The boy seems to show no remorse about using someone’s account, and he probably does not realize the power of social media and how such thing could really damage a person’s online presence. We have always suspected that kids have different perceptions about a lot of things. We bet that if you hear a kid say that line, you would definitely have second thoughts when you see a toy or a doll. 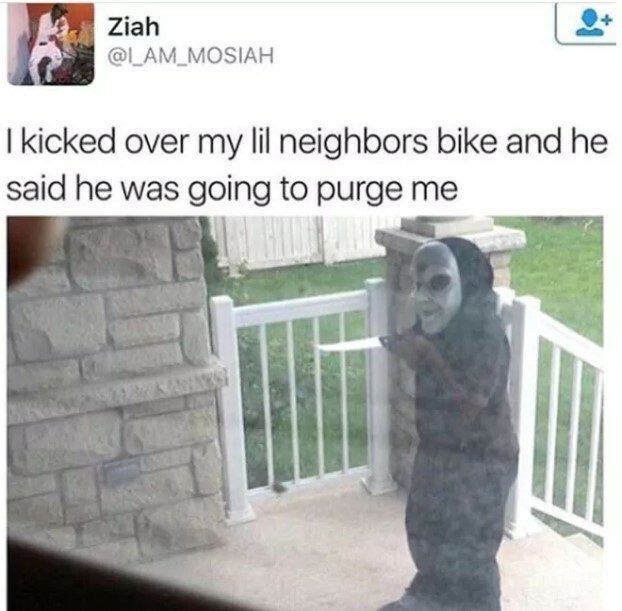 That story might give you the chills when you see the neighbor kid actually coming to ‘purge’ you. While it would be a harmless attempt, we guess that if you have a wild imagination, then you’ll have something to think about later. They look extremely creepy, but that’s not the strangest thing about the photo. 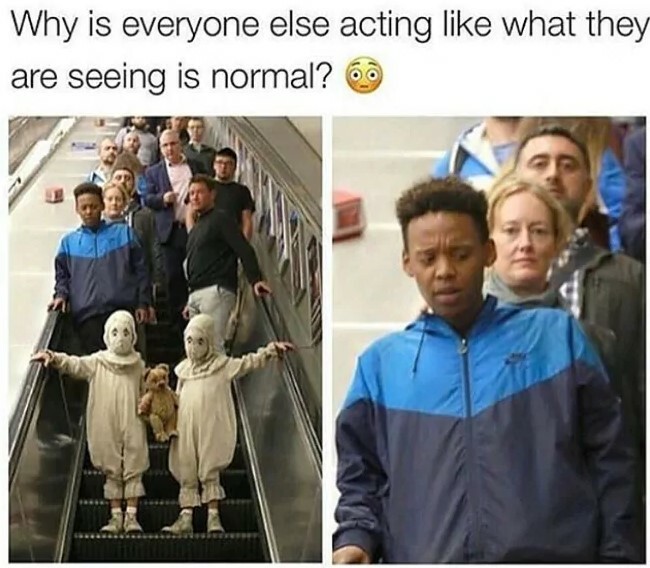 As you can see, the people behind the kids look like everything is perfectly normal, and it’s not; we would be very anxious after seeing them. Kids’ games sometimes escalate into completely different things, and we don’t mean that in a positive way. 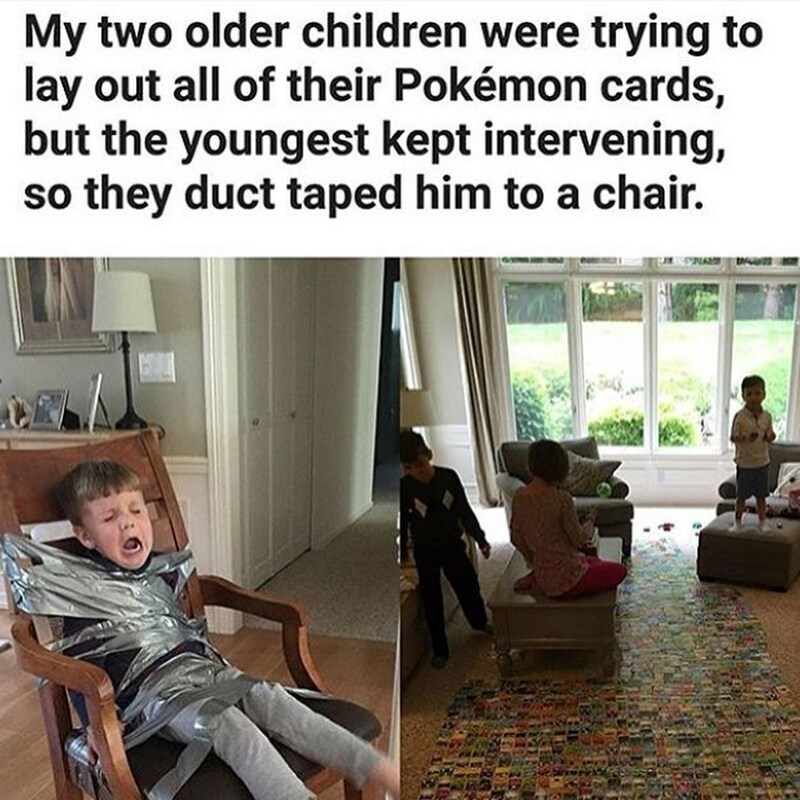 As you can see, children can be extremely brutal in their games. 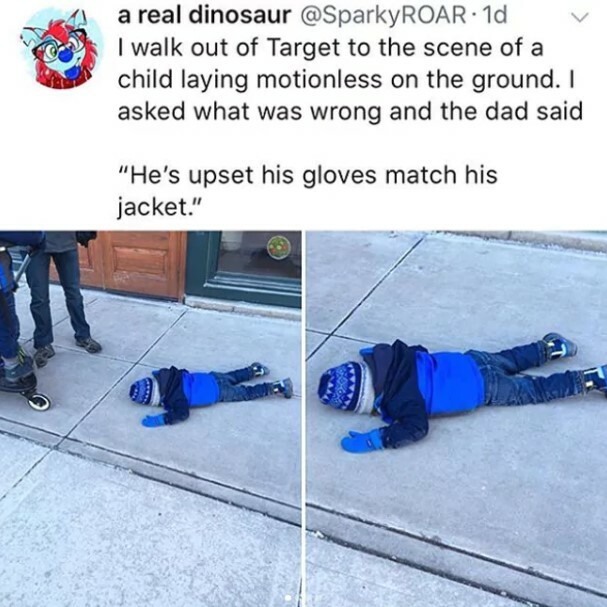 Drama is something that you would not expect from a toddler, but you’d be surprised how good kids are at being way too dramatic and overreacting to literally everything. 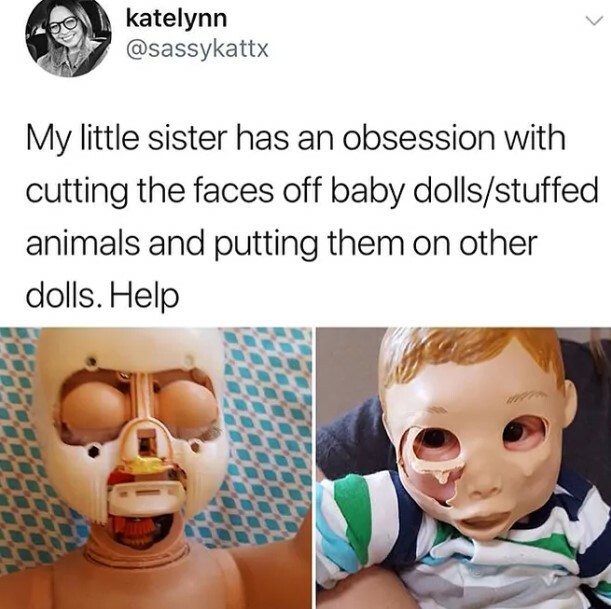 The fact that a little girl is obsessed with cutting and replacing dolls’ faces is more than disturbing! 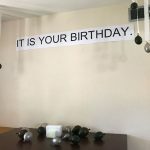 Girls are meant to do beautiful things like tea parties and wearing tiaras, but acting like a serial killer is out of the question. 10. Is it just us or things will never be the same again? 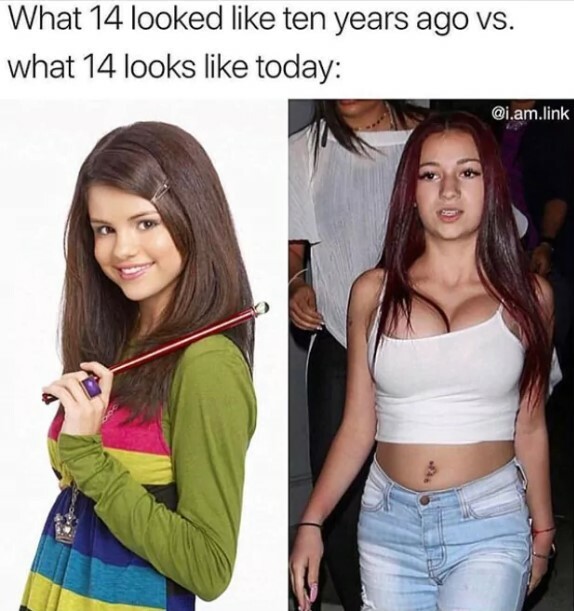 There used to be a time when teenagers actually looked like they are supposed to, but things have become completely different and now the kids desperately want to look like adults. You cannot help but feel bad for this father. 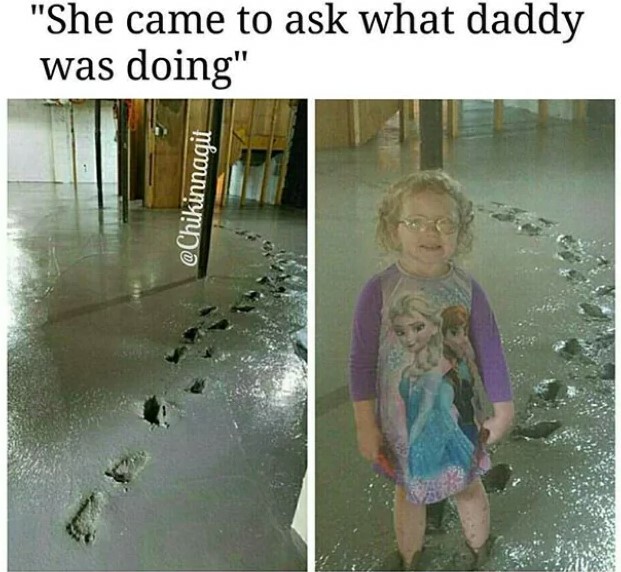 Imagine all the hard work he put in making that floor, and the only thing it took to ruin it was his daughter’s curiosity. 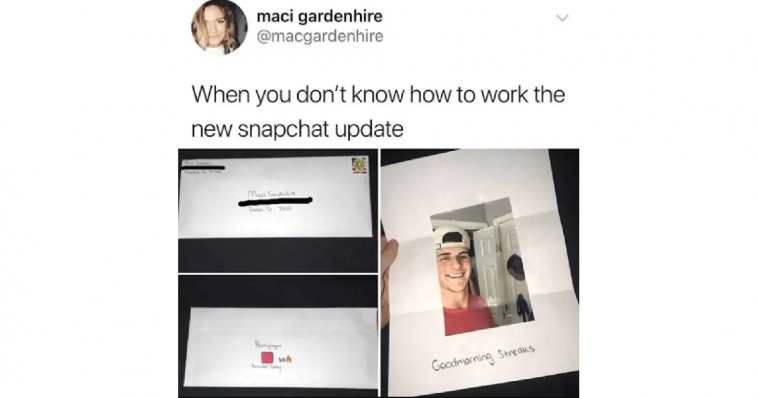 However, he was probably not that mad after seeing her innocent face. 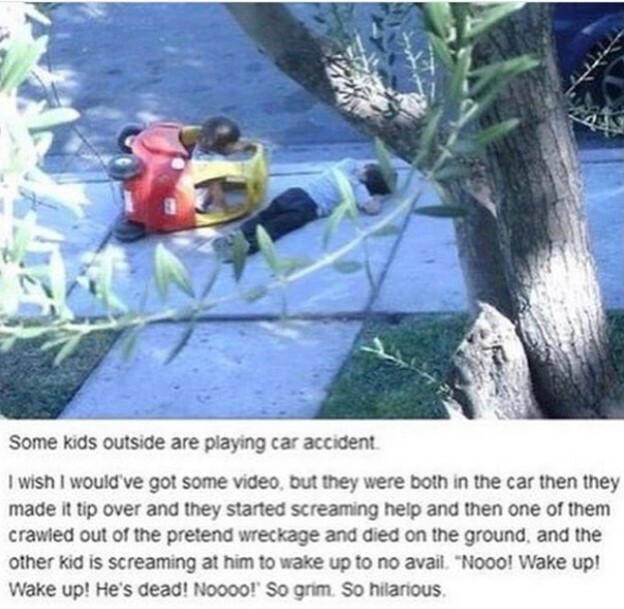 We totally understand this parent’s concern after making this discovery. The first few second before realizing that it was only noodles inside must have been terrifying. 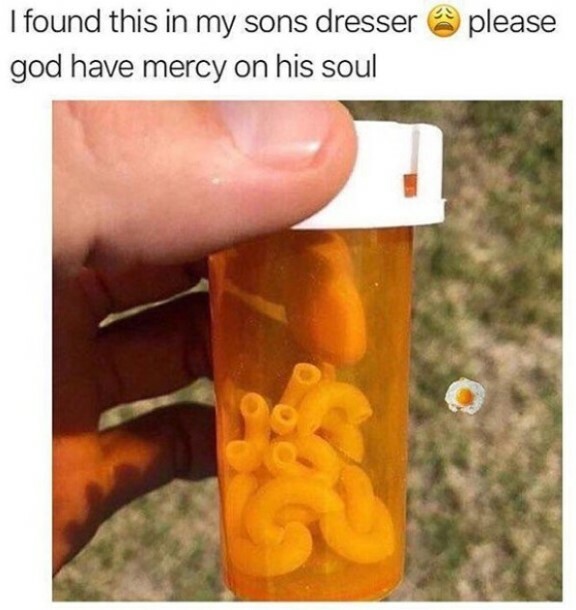 The boy probably saw a family member taking in some medicine and decided to try for himself. Kids often act weird and their perception of the world seems to be in another dimension. The reason this boy decided to make a huge scene is more than strange, but who are we to judge. Never leave a toddler to handle anything – that’s a rule that most people follow in order to avoid situations like this one. We are glad the little girl was not hurt, because everything could have ended a lot worse. No matter how good you hide something, your toddler would do the impossible to find it. 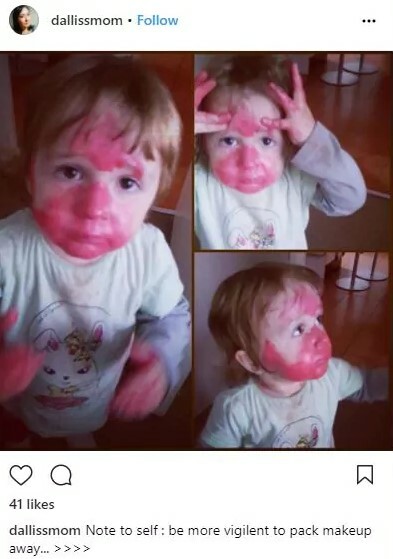 The photos here show a perfect example for that, and this mother learned a valuable lesson with almost no consequences.